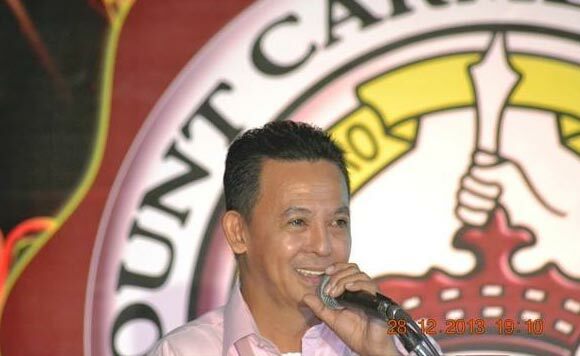 Mayor Nelianto “Pilot” Bihasa of Baler, Aurora accepted on Tuesday the municipality’s award for disaster management from the National Disaster Risk Reduction and Management Council. According to the Facebook page of the municipal government, Baler was adjudged as 2nd Placer for 2018 Best Municipal Risk Reduction and Management Council in the 20th Gawad Kalasag National Awards. The Gawad Kalasag is the country’s premier annual awards starting 1998 for outstanding contribution in the fields of DRRM and humanitarian assistance. Leading the awarding rites on Tuesday are National Defense Secretary Delfin Lorenzana and NDRRMC Executive Director Ricardo Jalad. Bihasa was joined by Baler MDRRMO chief Gabriel Llave and other members of the MDRRM Council in accepting the award at a formal ceremony in Camp Aguinaldo, Quezon City. Aside from a special plaque, the municipal government received P200,000 for being a finalist in the 1st-3rd Class Municipality Category.